Home / #Dream / #foodforthought #MondayMotivation / #greatness / #inspiration / #Life / #Lifestyle / #Profits #Earnings #Growth / #UnitedBankforAfrica / Golf / POSITVITY / Sports / TIGER WOODS: THE RETURN TO THE TOP. Yesterday was clearly one of those monumental days in all of sport. 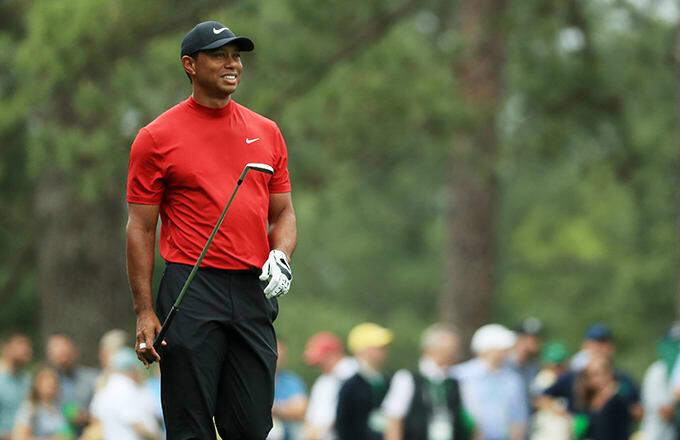 Two years ago, Tiger Woods was not able to bend over to tie his shoelaces, let alone swing a club. He could barely walk. He couldn’t sit. He couldn’t lie down. He really couldn’t do much of anything. 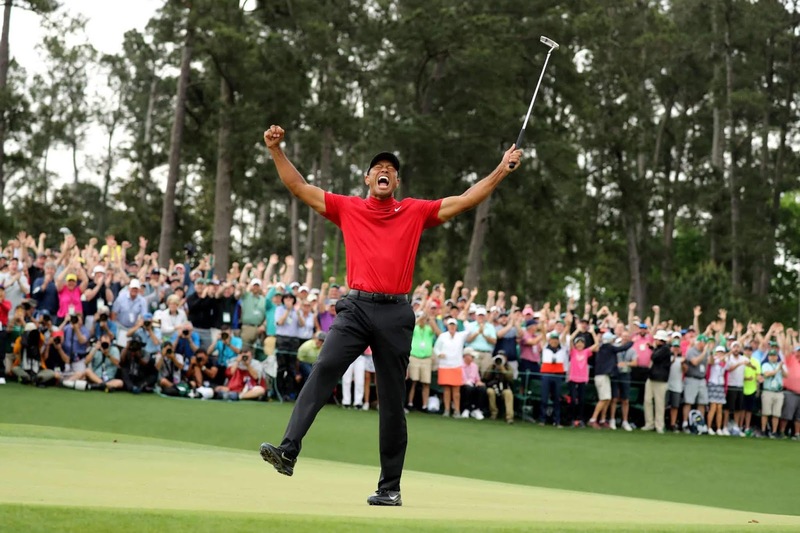 However, his body which had undergone numerous surgical procedures, among them spinal fusion, and a mind that once spiralled out of control soon rediscovered the art of winning golf’s biggest prize. 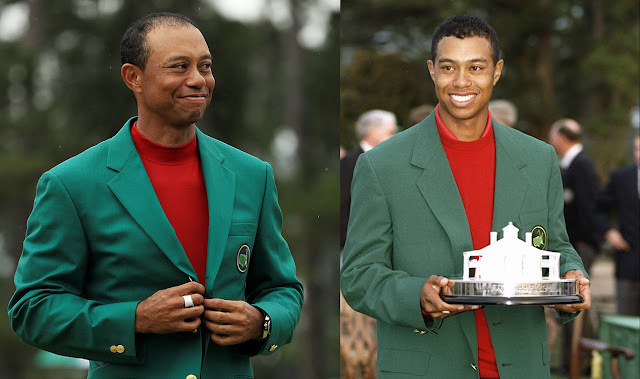 It was Woods’ fifth Masters. The first since 2005. His win also ended an 11-year drought since his last major win, the 2008 US Open. We had all wondered if he would ever play golf again but one slow step after slow step, Woods found a way to again compete and now to win. 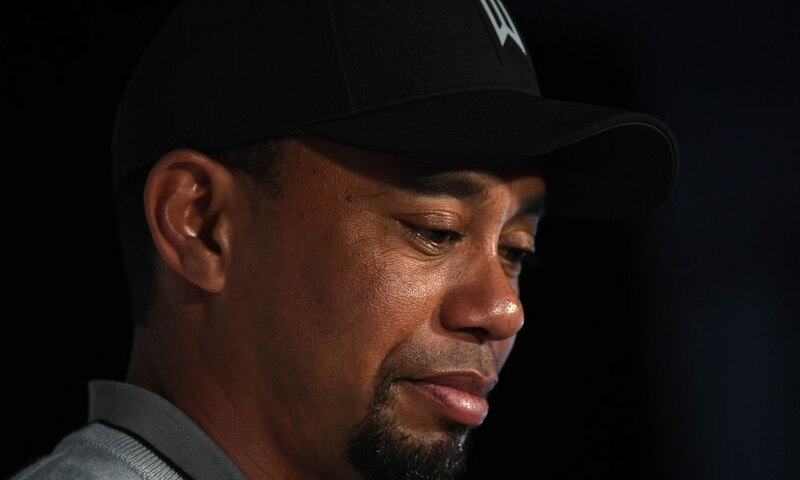 Woods had lost his impeccable image to a scandal, one of the swiftest and most shocking downfalls in sports. He lost his health to back problems. He went two years without even playing a major now the comeback is truly complete. Many wrote off Woods' career. 22 years later, he wins again for the 5th time. There are so many lessons to learn from Wood’s comeback. One of which is to never give up. You can always become better. "Well, you never give up. That's a given. You always fight. Just giving up's never in the equation. Granted, pushing and being competitive has got me into this position, but it's also what got me out of it." Tiger woods’ victory is a reminder that it does not matter what people say, what matters is your focus and your uncompromising resolve for success. If you fall, will you rise again? Think about it. Nice one! Tiger Woods'story is really inspiring!